The Exchange Club of Norwalk is excited to host a display of U.S. flags on November 8-12, 2018. The Stars and Stripes will appear in an awe-inspiring panorama of red, white and blue on the grassy lawns of Norwalk Veterans Park / Seaview Park. Hundreds of full sized flags will fly on seven and a half foot flagpoles to honor our veterans. 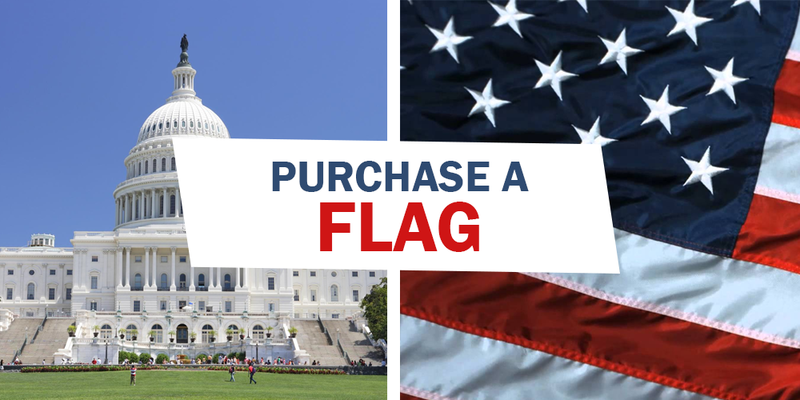 Support the prevention of child abuse by sponsoring a flag for $40 to honor individuals who through their service and sacrifice have become heroes in our lives. Flag sponsors will receive their sponsored flags to retain and display as a memento of this year’s event. Flags may also be donated back to the Exchange Club to be displayed at next year’s event. Proceeds will benefit the Exchange Club Parenting Skills Center to help break the cycle of child abuse and neglect by providing home based remedial and preventive intervention to abused and/or neglected children or those considered to be “at risk” and their families. All are invited to visit this display and walk among the posted flags. Those who have visited a display know to expect an inspiring and memorable panorama of red, white and blue. Those who are first time visitors will find that the display must be experienced to be fully appreciated. There is no charge to visit the display. Please come and bring your family & friends.